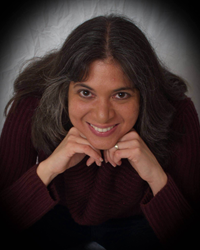 On Season 1, Episode 3 of the New Whole-Food Warrior TV Show, Frank Davis, host and whole-food advocate, presents wellness educator and author Jahnavi Foster on the new Really Cool Humans Amateur TV Network. Please visit http://www.reallycoolhumans.TV. 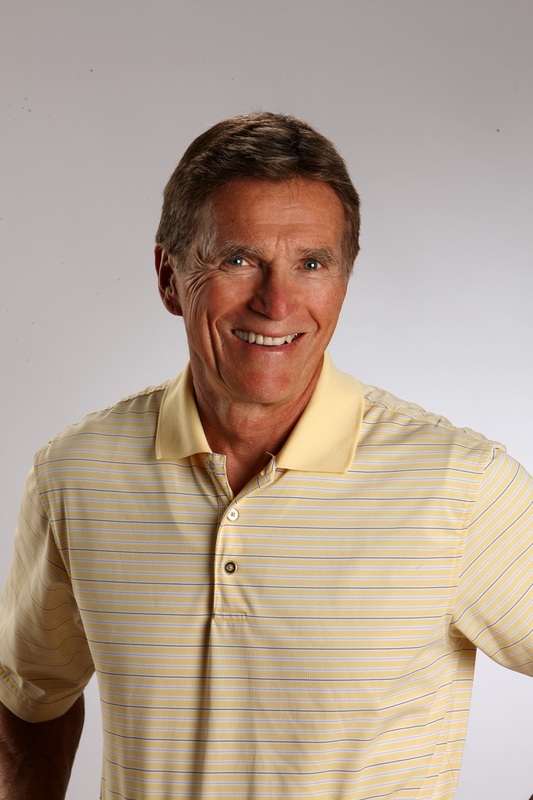 Each week, on his weekly Whole-Food Warrior TV show, Frank Davis highlights Whole-Food Warriors - people who are making great contributions to the whole-food industry. Whole-Food Warrior host, Frank Davis, is a whole-food advocate who selects Whole-Food Warriors making a noteworthy contribution to the health industry. To learn more about these warriors, tune in for interviews on the new Whole-Food Warrior Show, featured on the Really Cool Humans Amateur TV Network. New episodes are available weekly on the Really Cool Humans Amateur TV Network. RCH TV shows focus on stories, strategies and solutions of real people who the world may not know through traditional media platforms. The new RCH TV shows range from comedy to wellness and adventure to "how to," with episodes available online weekly and bi-weekly. 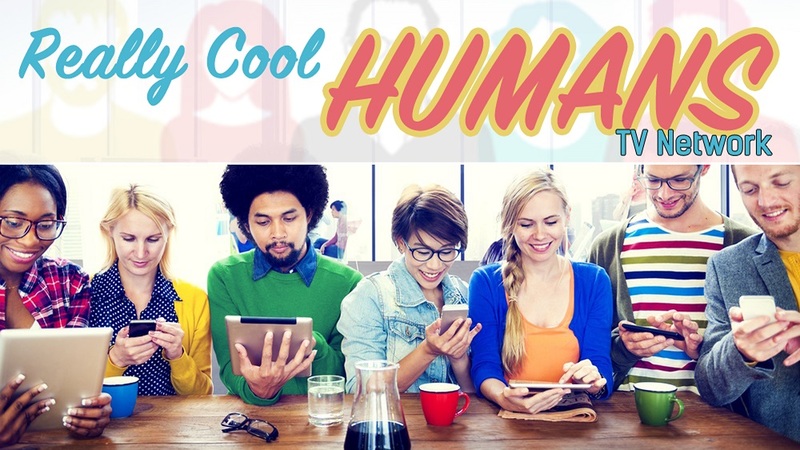 Viewers can access all episodes for a $2.99 monthly subscription, (viewers fund the network in lieu of network advertisers) by subscribing to the Really Cool Human TV network. RCH TV is now available online and will soon be available via internet streaming devices – ranging from the Roku Box and Apple TV to Amazon Fire, Chromecast, Xbox 360, et al. New episodes of RCH TV shows are available every week on the new Really Cool Humans Amateur TV Network.